Optimizing images for web use is a compulsory step if you want to offer your visitors the best possible user experience. Whether you have an e-commerce website and constantly upload product images, you’re a blogger who always incorporates visual elements into your content or a marketer looking to enhance social media posts with quality pictures, you need to pay attention to the size and dimensions of your images. 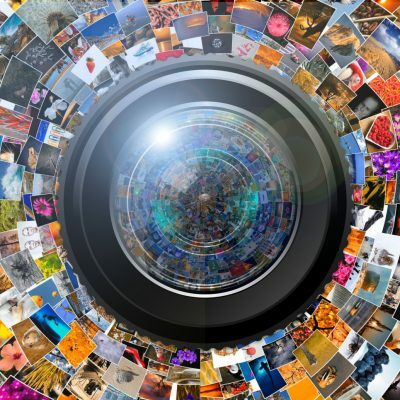 Optimized images can significantly improve the performance of your website or blog. Uploading large file sizes will directly affect the page loading speed and will implicitly push visitors away. Moreover, smaller images are easier to share via email or other platforms and take up considerably less storage space. 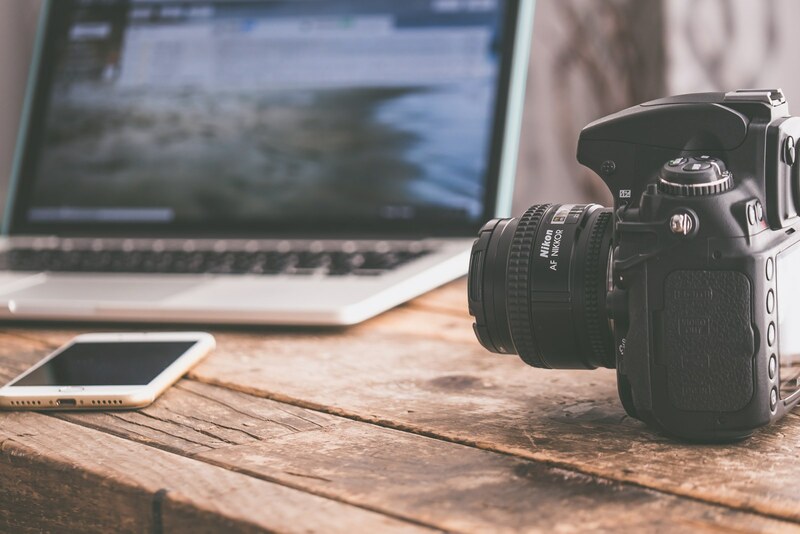 In this article we’ve created a list of 10 free tools which you can use to reduce the size of your images without having to install any software. 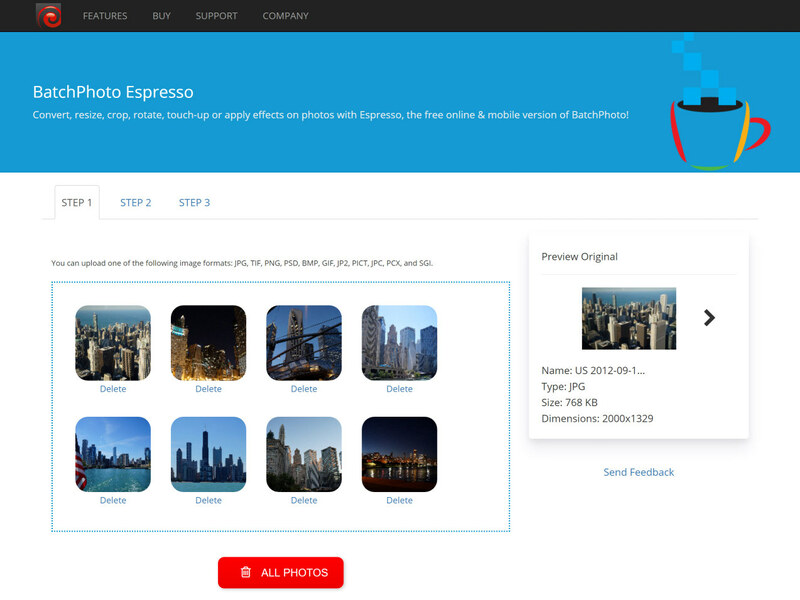 BatchPhoto Espresso is the go-to app if you’re looking to resize multiple images online free of charge. Accessible from any computer, smartphone or device connected to the Internet, this tool comes with an intuitive interface that makes it simple to use. Just upload your photos by using drag & drop or just by clicking the button and next choose how to resize them. To change the size of your files you can either use preset profiles such as VGA, HD or full HD or you can manually enter your preferred dimensions for width and height expressed in pixels or percentages. 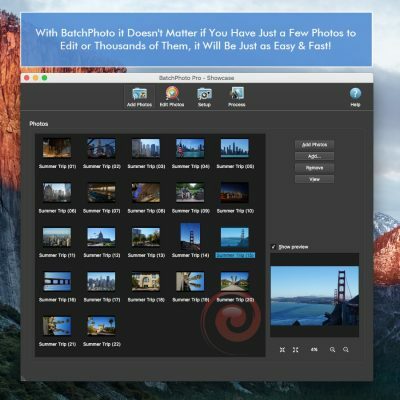 In addition to resizing, BatchPhoto Espresso allows you to perform other edits like to crop, rotate and convert photos in bulk for a complete optimization. 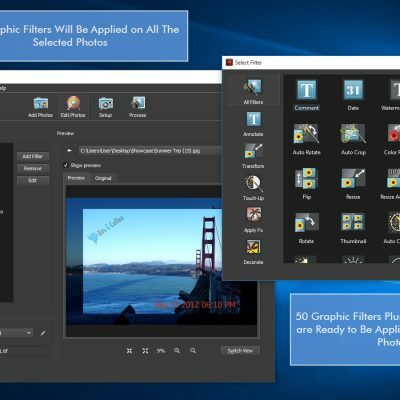 This tool is worth considering not only because it’s free and offers the option to batch edit photos, but also because it’s got plenty of useful additional options. You have the possibility to enhance your images by adjusting the contrast, brightness, saturation and sharpness or by reducing the noise. You can go even further and apply special effects like black & white, sepia or charcoal and even add text comments to photos. If you need to reduce the photo size for hundreds of images it may be a better idea to resize them on your computer without uploading and then downloading them. 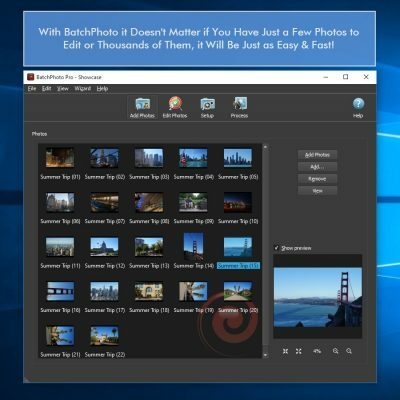 For this you can use the Windows and Mac version of BatchPhoto. PhotoSize.net is a simple and effective online tool for resizing pictures. The tool is quite easy to use due to the fact that it’s structured as a three-step wizard: you add your files, apply the resize filter and select your saving options. 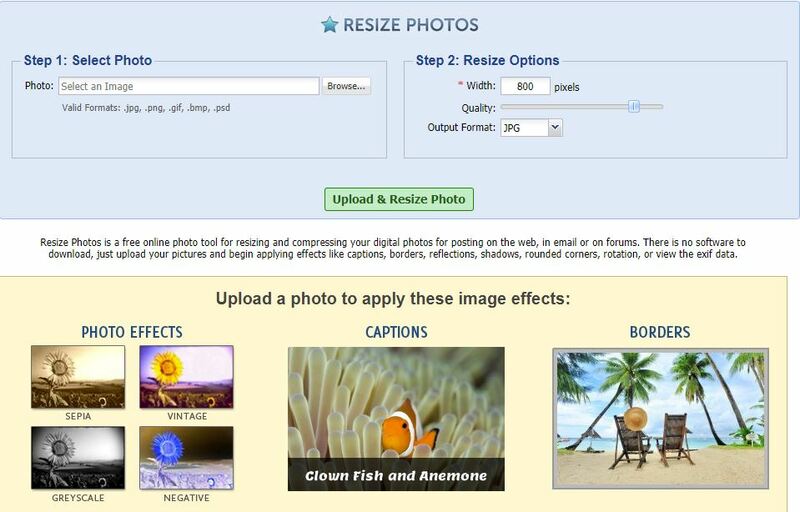 The resize filter gives you multiple options to reduce the size of your photos. You can choose one of the numerous presets, which among others include SVGA, HD or Full HD quality, or you can type in the desired values for width and/or height. The tool lets you express the values in either pixels or percentage. Besides changing the picture size, PhotoSize.net allows you to further optimize your images by cropping or rotating them. You can also improve the general appearance of your photos by automatically adjusting the contrast, by changing the brightness and saturation or by reducing the noise. Shrink Pictures is a no-frills simple and easy-to-use online tool to resize images. All you have to do is upload the picture from your computer, select the new dimensions in pixels or percentage and choose the picture quality. You can upload JPG, GIF or PNG images up to 6 MB, while the resized images will be automatically converted to the JPG format. With Shrink Pictures you can also apply a special effect like greyscale and sepia and also turn a photo into an avatar. Creating an avatar for your favorite forum is pretty simple: you upload the desired picture, set the size which is accepted by the respective forum and just click the Resize button. PicResize is an interesting alternative to reduce picture size online. The tool allows you to upload your image from your computer or an URL and make it smaller by percentage, make it fit to various screen resolutions or enter a custom size for width and height. The great part about PicResize is that it comes with a bulk resize option, which is really useful if you’re dealing with a larger collection of photos. Besides shrinking pictures, the tool can perform other optimization-related edits, such as cropping, rotating or flipping horizontally and vertically. You can also apply an impressive variety of special effects to your images, which range from Polaroid, frame borders and rounded corners to Tilt-shifted, gaussian blur and Lomo. Once you’re done optimizing your image, you can select from one of the popular image formats to save it which include JPG, PNG or GIF. 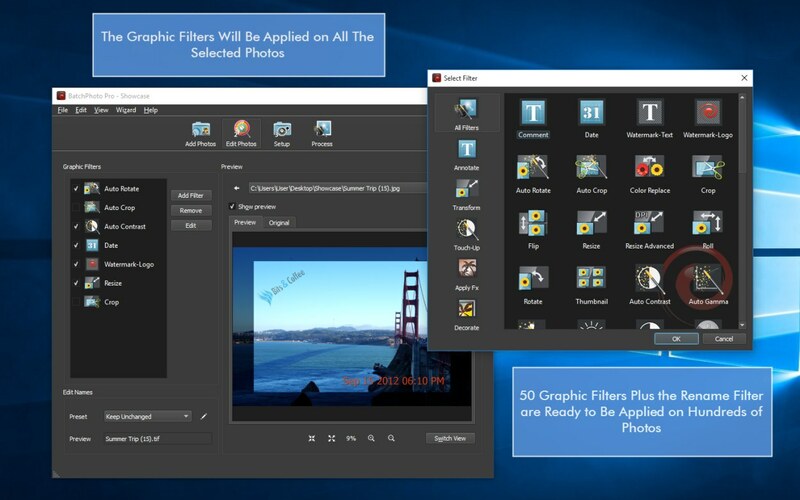 You have the possibility to preview your edited photo, downloaded it to your computer or share it on popular social media channels like Facebook, Twitter and Pinterest. 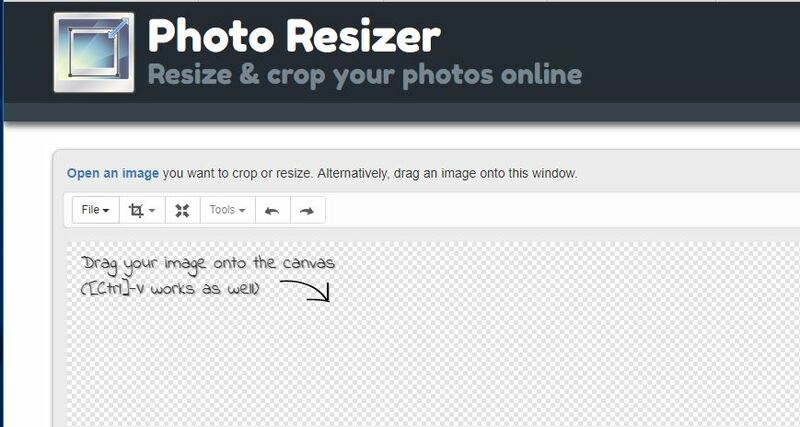 Photo Resizer is another online editor you can use to change photo size and more. You can open an image or drag & drop it onto the window and easily resize it by either entering the new values for width and height or by dragging the slider until you find the right dimensions. Photo Resizer allows you to perform other useful edits as well, such as rotating, flipping or cropping. You can custom crop your image, crop it to a series of predefined aspect ratios and even particularly crop it to match the Facebook, Twitter or Instagram requirements. The tool places at your disposal options to apply artistic filters like grayscale and invert and also to draw various shapes on your picture and add text. 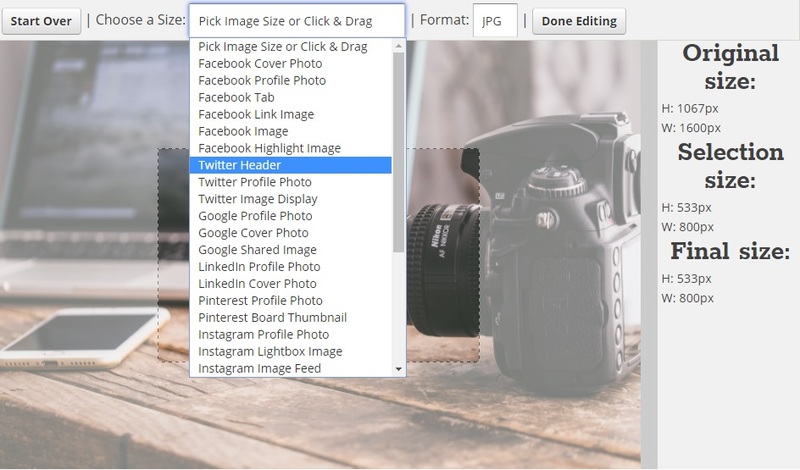 When you’re done editing your photo, you have the possibility to directly share it on social networks like Facebook, Twitter and Google+, send it to friends via email or print it. I Love IMG is a free image resizer that enables you to reduce the size of multiple pictures at the same time (you can upload a maximum of 15 pictures at once). You can drag and drop your photos or add them from your computer, Google Drive or Dropbox. You have two alternatives when it comes to resizing: either by a percentage of 25, 50 or 75 or by entering the exact size for width and height in pixels. An useful feature of I Love IMG is the “Do not enlarge if smaller” checkbox. In case you want all your images to have a width of 1600 pixels and some of them are 1200 pixels wide, the tool won’t enlarge them and make them pixelated as long as that checkbox is ticked. In addition to reducing image size, I Love IMG allows you to crop and convert your pictures. The tool supports common formats like JPG, TIFF, PNG or GIF, as well as certain RAW formats. Social Image Resizer Tool… well, its name doesn’t leave us much room for interpretation. This tool is ideal for those who are looking to change a picture’s size in order to meet the requirements of their preferred social networking site. Therefore you can reduce the size of an image to fit an Instagram profile photo, a Facebook highlight image or cover photo, a Twitter header, a Pinterest board thumbnail or a YouTube custom video thumbnail. The tool also allows you to generate a favicon from your digital image. In case you don’t want to choose from the wide range of presets, you can manually set a custom width and height. Once you’re done with your editing, the tool will show you how your picture looks after being resized. Then you can choose to download it or send it via email. Resize-Photos.com allows you to resize an image at a time simply by the entering the new dimension for the width expressed in pixels. This will determine the tool to automatically change the size of the height while maintaining the proportions. Resize-Photos.com provides support for popular formats like JPG, PNG and BMP, and also for PSD and GIF files. In addition to resizing, the tool offers numerous possibilities to edit your picture. To name a few, you can rotate your pictures, apply special effects like sepia, vintage or black and white, add captions or add borders and rounded corners. 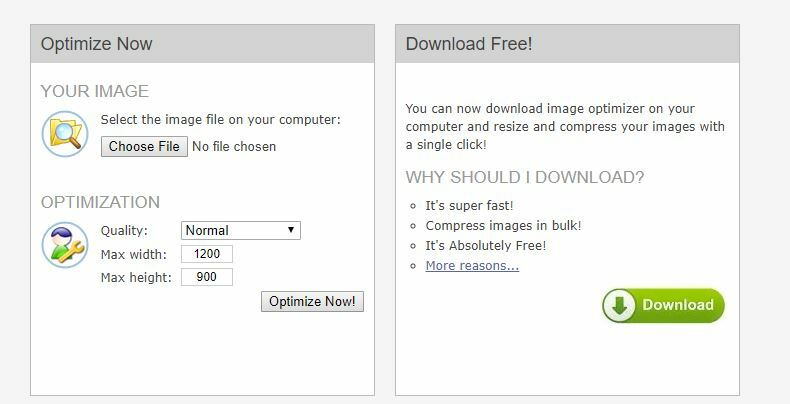 Image Optimizer is a basic online service you can resort to in order to optimize your image files. 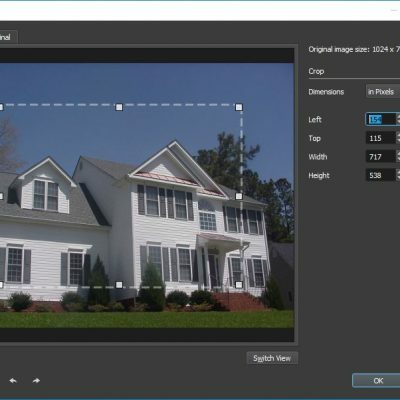 The process is simple: you upload from your computer the picture you want to resize, select the quality which can range from minimum file size to best quality and next manually enter the maxim width and height dimensions. In addition to the online service, Image Optimizer also offers a desktop-based software that has the advantage of resizing images in bulk. The software is free, but it will automatically put a watermark on your optimized photos. In order to remove the watermark you need to upgrade to the professional paid version. There are no surprises or hidden features in the name of this tool. 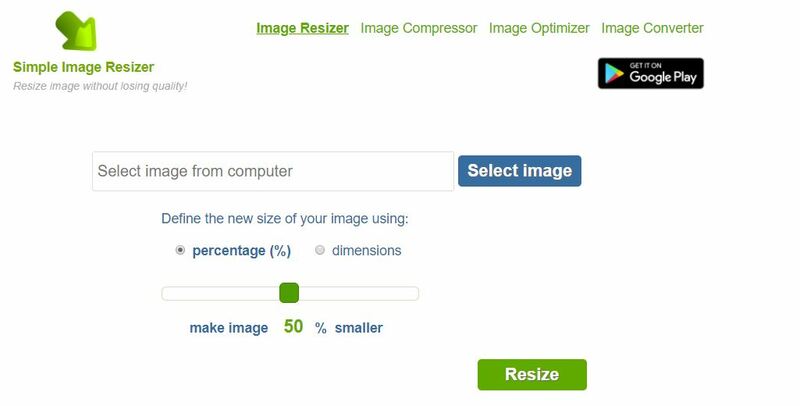 Simple Image Resizer is a basic, free tool that helps you reduce image size online and nothing more. The process is pretty straightforward: you upload an image from your computer, define its new size by percentage or by entering the values for width and height and next click the Resize button. Just bear in mind that the tool doesn’t provide the option to automatically maintain the aspect ratio.